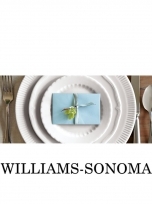 Welcome to the Williams-Sonoma Weddings page, where you can find advice about registering, the latest product information, and wedding tips to make your big day filled with love and memories. We believe that your home should be a haven. It is where you play, dine, work, sleep and dream. In short, it is where your life takes place. 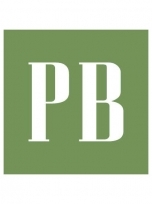 We are here to inspire beautiful decorating for every room, effortless entertaining for every occasion and thoughtful gifting for everyone on your list ... in our stores, through our catalogs, online and over the phone. 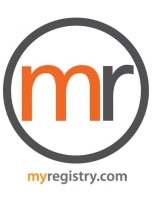 Myregistry.com is a universal gift registry service which allows you to create one centralized gift registry from a variety of stores.